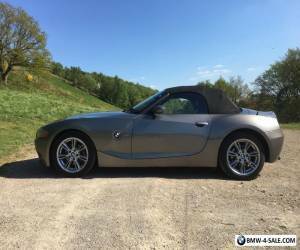 BMW Z4 3.0l in Metallic Grey. 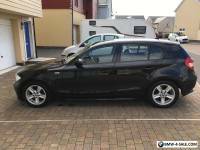 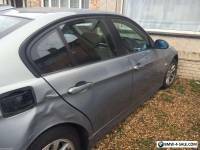 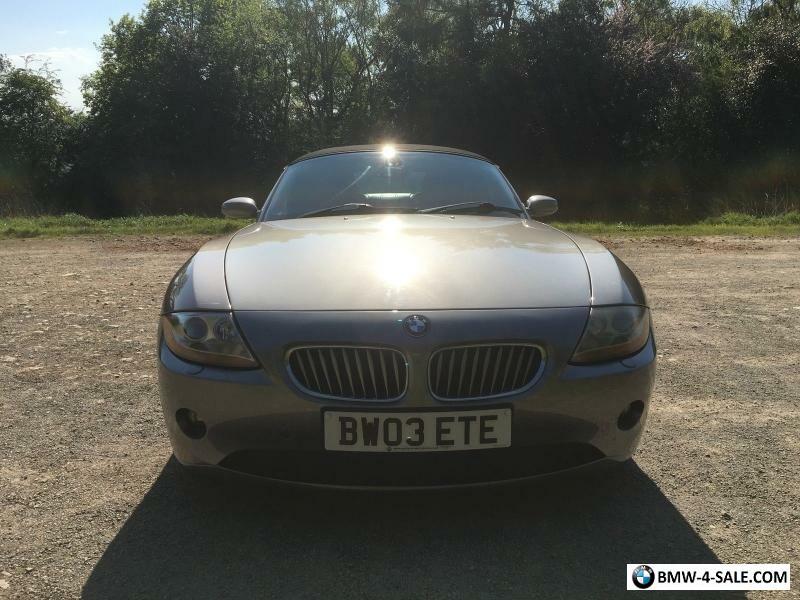 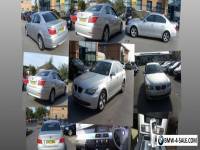 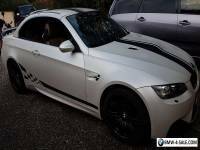 Excellent car to drive and in great condition owned for years and very well looked after. 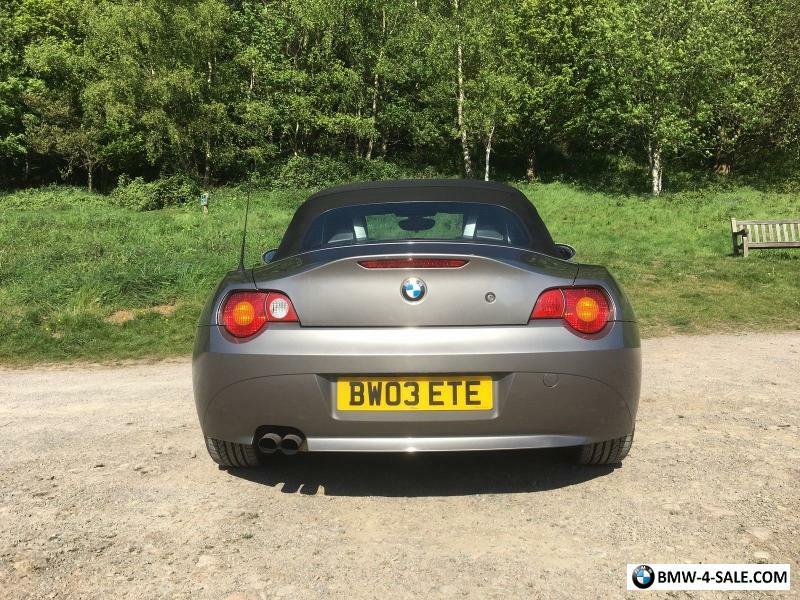 New tyres all round, brand new MOT, lot of history and receipts for work done. 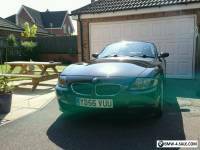 Please feel free to ask any questions viewing welcome.